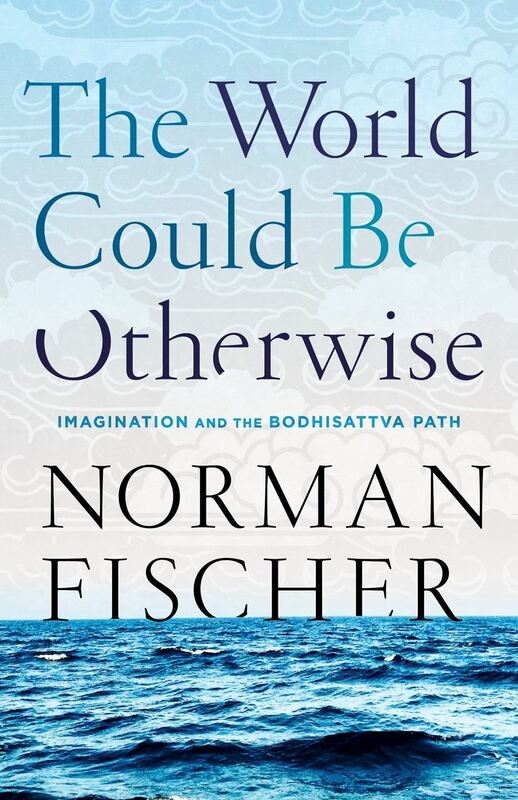 Join us for a a reading with Norman Fischer from his latest Dharma book at Village Books after the Samish Island 8-day sesshin. A graduate of the University of Iowa Writers Workshop, Norman Fischer is a poet and essayist. He has been practicing as a Zen Buddhist priest for thirty five years, and is one of the senior Zen teachers in America. Norman has written more than twenty-five books of poetry and prose. Norman Fischer lives on a cliff near Muir Beach California with his wife Kathie, also a Zen priest. Their two sons live in Brooklyn. The latest of his more than twenty-five poetry and prose titles are Experience: Thinking, Writing, Language and Religion (prose, Poetics Series, University of Alabama Press), Conflict (poetry, Chax Press), The Strugglers (poetry, Singing Horse Press), and Magnolias All At Once (poetry, Singing Horse). 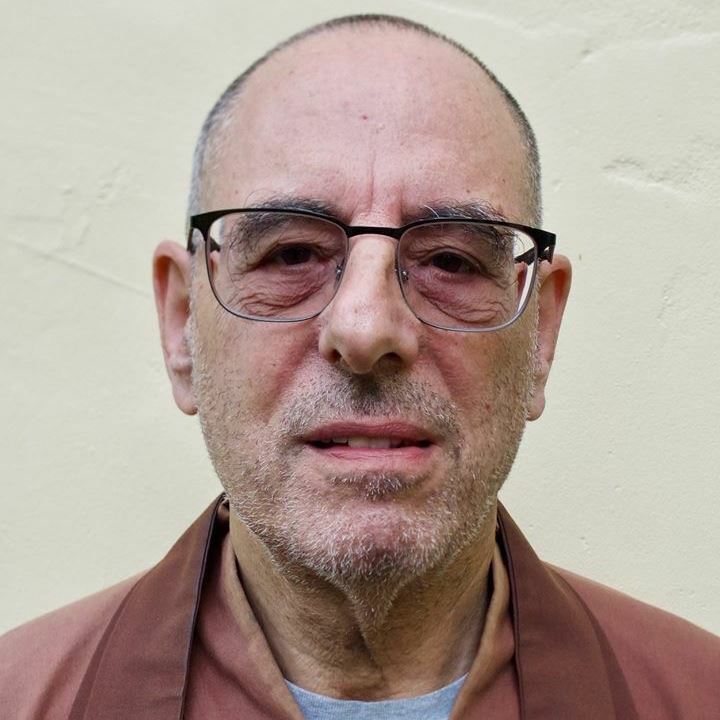 In 2000 he retired as co-abbot of the San Francisco Zen Center, one of the largest Buddhist organizations in the West, and founded The Everyday Zen Foundation is an international network of Buddhist groups and social projects. His latest Buddhist title is Training in Compassion (Shambhala).